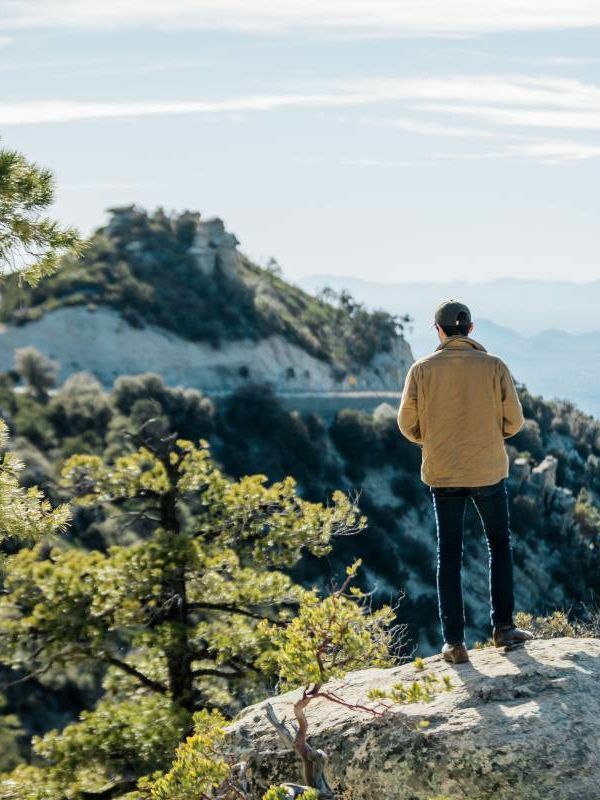 With so many great hiking areas in and around Tucson it can be hard to choose, but these 5 will get you started on the right foot. 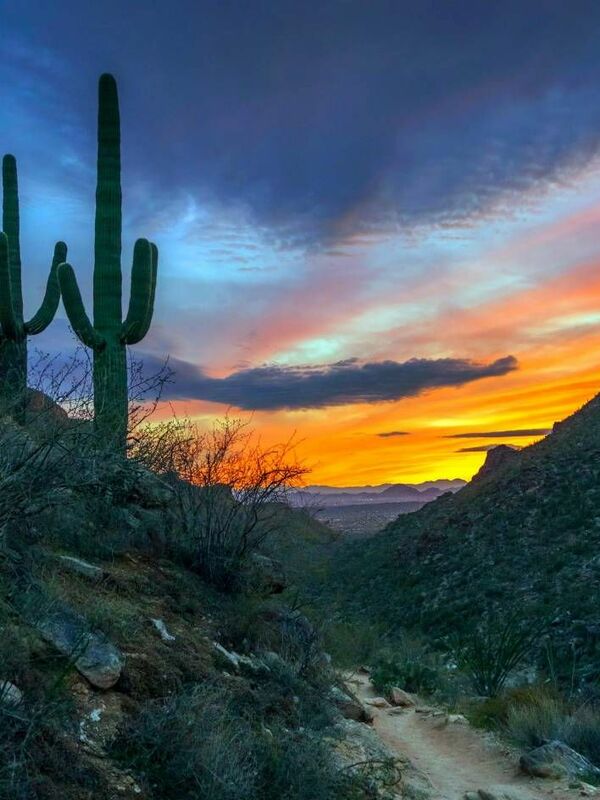 Named for the iconic giant cactus, Saguaro National Park provides two distinct districts to explore. Just northwest of Tucson in the town of Oro Valley, this hiking area is both beautiful and accessible. Just a stones throw from the City but you'll feel lie your a world away. Probably Tucson's most popular hike, where you can stay on the paved road or go off the beaten path. 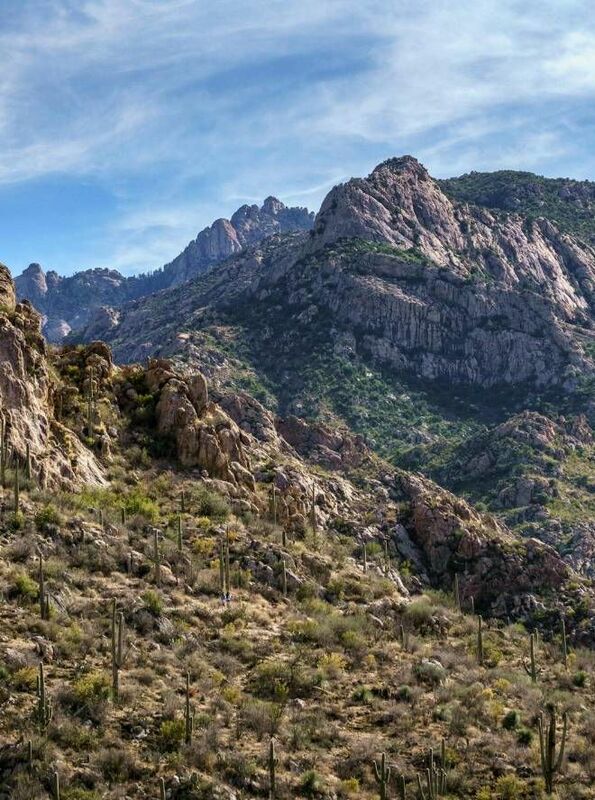 Tucson's most iconic mountain provides hiking through pine forest and aspen groves.